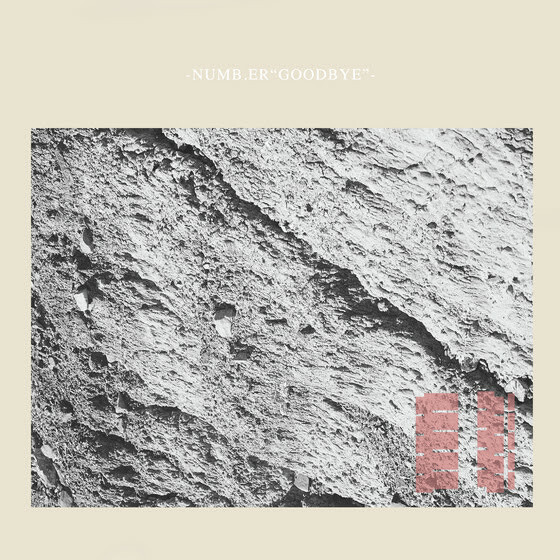 Los Angeles-based band Numb.er’s new album Goodbye is out now on felte, as well as the official video for “A Memory Stained” from Goodbye. Numb.er finished a European tour last night in London with A Place To Bury Strangers and were playing last night, September 18th, with Felte labelmates, Sextile At Electrowerkz. Numb.er is the sonic brainchild of Los Angeles based photographer and visual artist Jeff Fribourg.With a background in graphic design, Fribourg imbues his work with a sense of architectural composition, layering angular guitar riffs and analog synths over throbbing drums and driving bass. Fribourg developed his love affair with synthesizers — and his open-minded approach to music — as a founding member of LA psych-kraut favorites Froth. However, it was only with the creation of Numb.er that he was able to fully explore his eclectic musical inclinations. Combining elements of punk, shoegaze and post-punk, the project never commits to a singular worldview, allowing Fribourg’s vision to go anywhere without sounding ironic or forced.With the release of Goodbye, Numb.er offers a genre-defying sonic document that finds them maximizing the creative potential of the studio while always remaining true to their dynamic and arresting live sound. Mixed and mastered by Mikey Young of Total Control, Numb.er takes a carefully orchestrated approach to chaos and adds Fribourg’s own subtle knack for memorable hooks and soft, melodic passages.